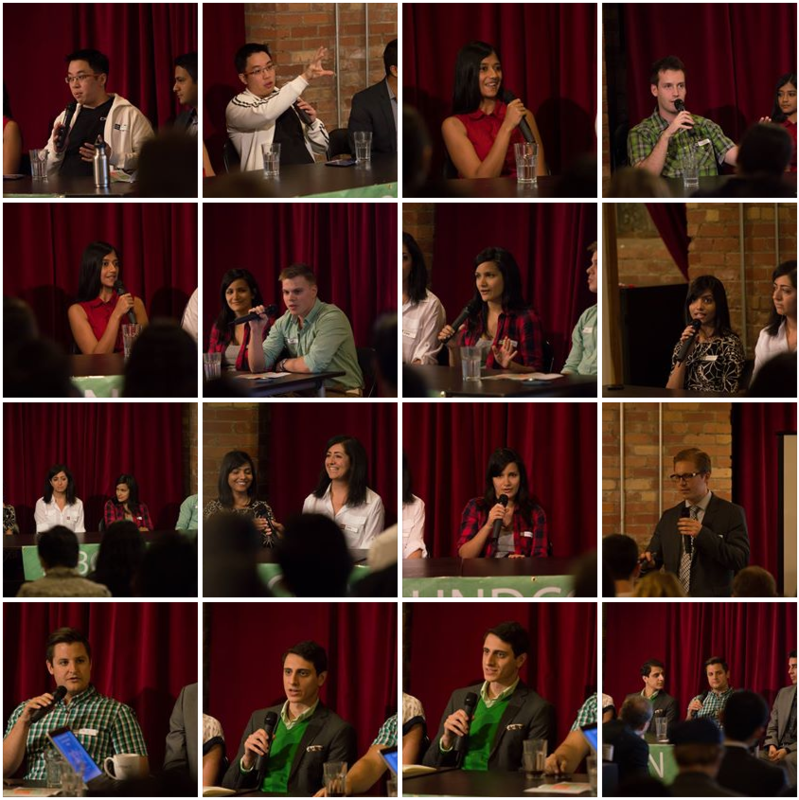 InboundCon, Canada’s first inbound marketing conference, took place on September 14 at the Centre for Social Innovation – Annex. 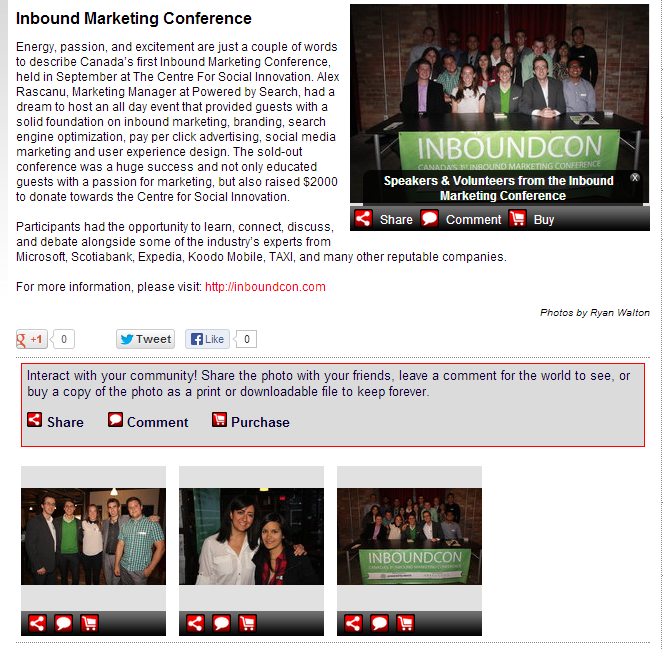 Starting with our monthly Inbound Marketing Toronto events and now with the annual inbound marketing conference InboundCon, we love building and nurturing Canada’s community of inbound marketers. 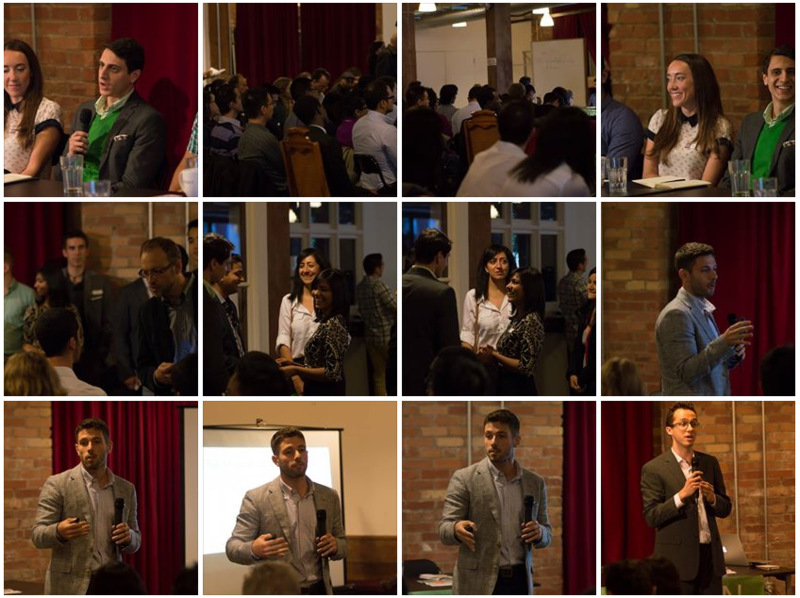 Organized by Alex Rascanu and hosted by Powered by Search, the sold-out event brought together inbound marketing speakers from Microsoft, Expedia, Travelocity, RateHub, Ryerson University, TAXI, Capital C, Demac Media, Pixel Dreams, Powered by Search, and more. The event’s silver sponsor was Abacus Data. $2,000, i.e. 100% of the event’s proceeds, were donated to the Centre for Social Innovation in support of their entrepreneurship-building initiatives. 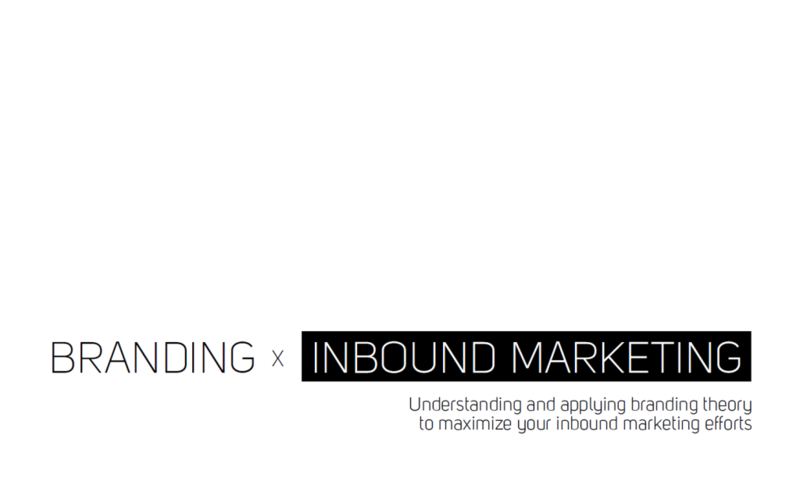 Thank you, Anurita Mohan, for creating the InboundCon reel! Thanks, Peter Mykusz from Tribute Video, for shooting all of the following videos! Vlad Rascanu, Senior SEO Specialist at Expedia Canada, Ken Fobert, Inbound Marketing Consultant at Powered by Search, and Rick Jessup, Director of Digital Strategy at Capital C, took part in the Enterprise SEO: All the Big Business Tricks You Can Use Too panel discussion. It was moderated by Dev Basu, CEO of Powered by Search. 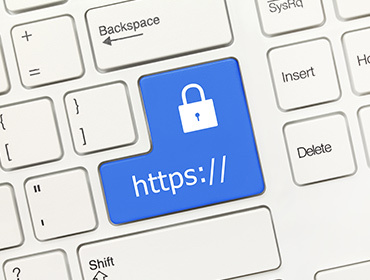 Akshaya Nandakumar, Digital Marketing Manager at Travelocity, Brendan Soucie, Search Marketing Manager at Demac Media, and Andrew Yang, Search Evangelist at Microsoft’s Bing Ads took part in the Enterprise PPC: Challenges and Solutions panel discussion. It was moderated by Dev Basu, CEO of Powered by Search. Yasmine Rafat, Digital Marketing Manager – International Banking at a large financial institution, Amy Mamtura, UX Consultant at Levitat3 and former UX Architect at Publicis Modem, and Ghazaleh Etezal, Information Architect at Kobo, took part in the Skipping the Boring Bits: UX that Makes You Money panel discussion. 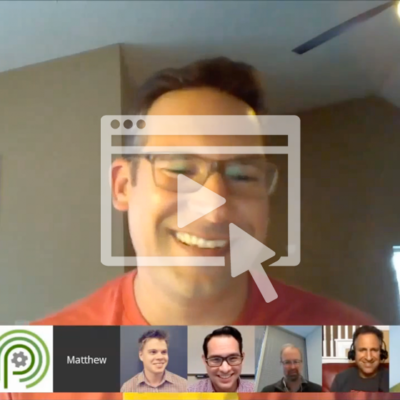 It was moderated by Joel Popoff, Marketing Assistant at Powered by Search. 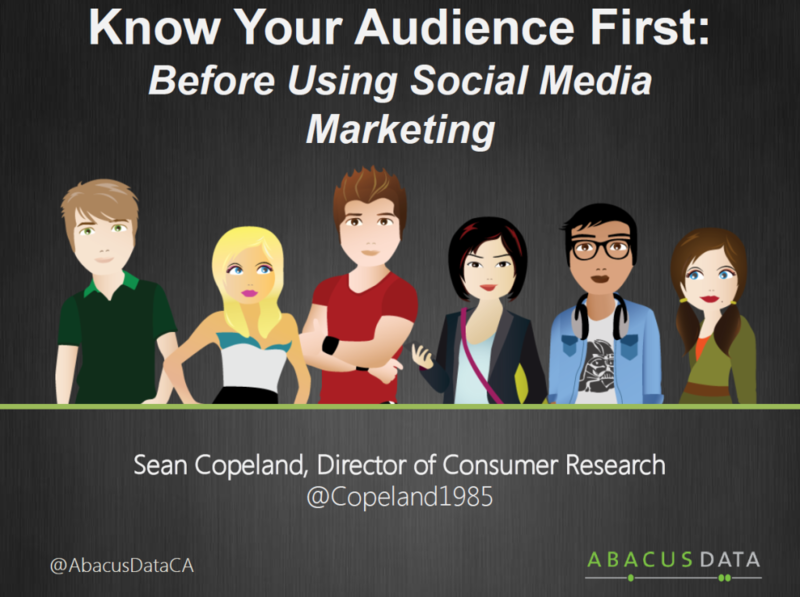 Sean Copeland, Director of Consumer Research at Abacus Data, provided an introduction to the Generate and Nurture Customers with Social Media Marketing panel discussion. 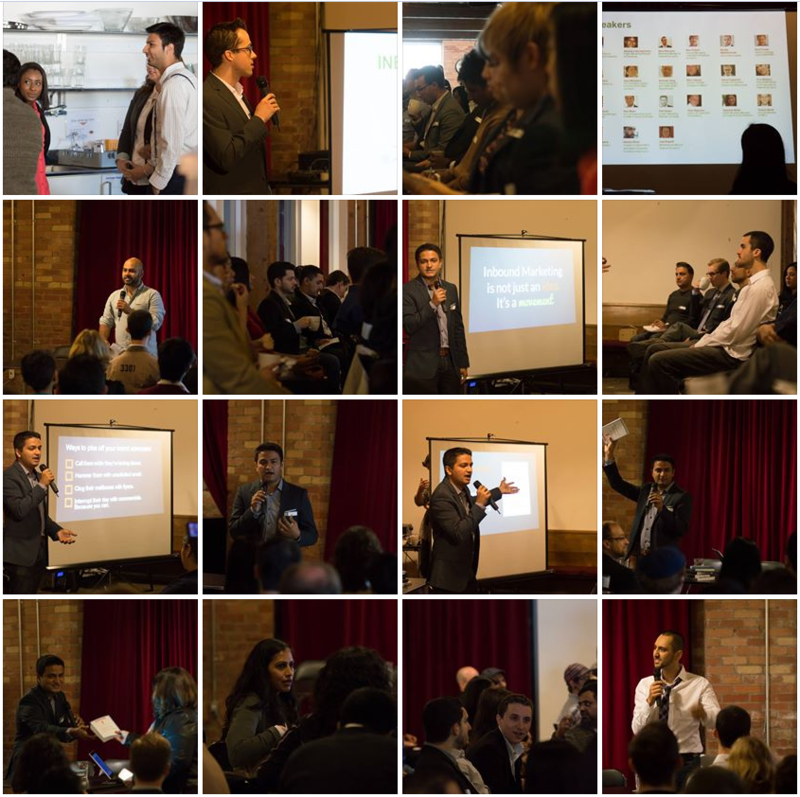 Hamza Khan, Founder of Splash Effect and Digital Community Facilitator at Ryerson University, Paul Crowe, Partner & Strategy Lead at BNOTIONS, Yousuf Afridi, Account Manager at TAXI 2, and Alyssa Richard, Founder of RateHub.ca, took part in it. Troy Boileau, Inbound Marketing & SEO Specialist, moderated the panel discussion. Fab Dolan, Product Marketing Manager at Google Canada, delivered the final keynote presentation at InboundCon: The Dodo Brand: How We Must Adapt to Survive the Future of Marketing. Thank you, David Lin, for photographing the conference! 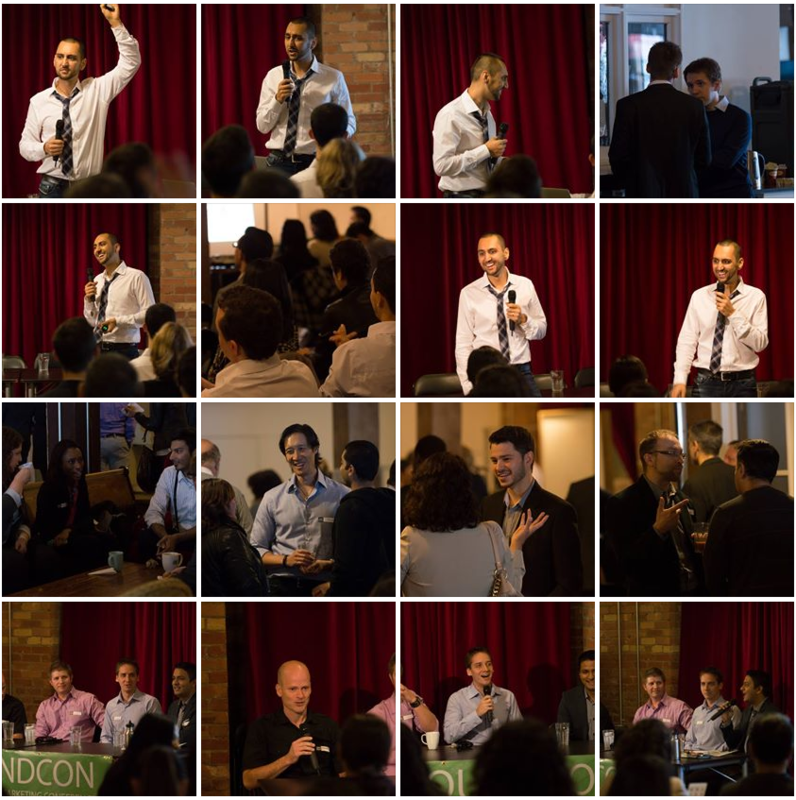 All his InboundCon photos can be found here. 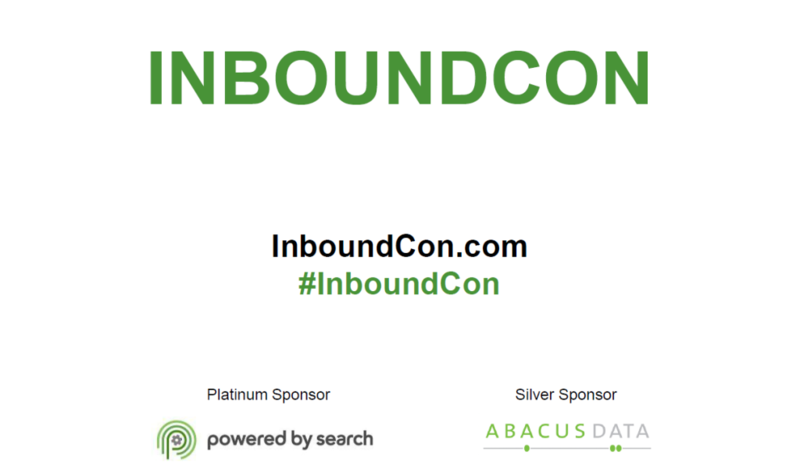 Planning for next year’s InboundCon is already underway and we look forward to having you take part in it! 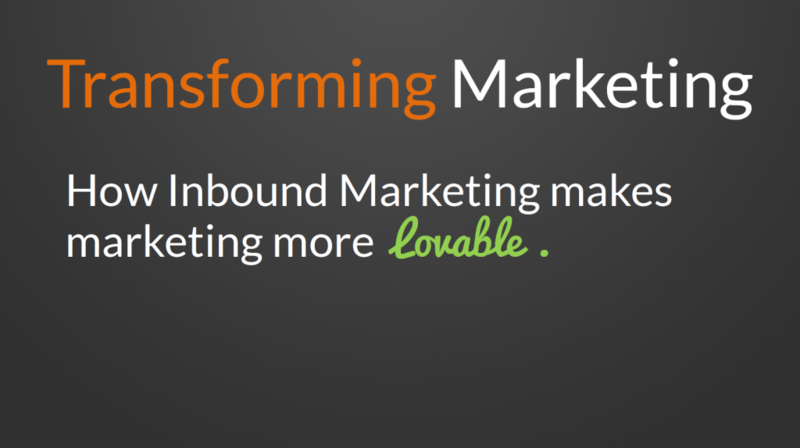 Did you attend InboundCon? Let us know the main thing you got out of it in the comments section below.